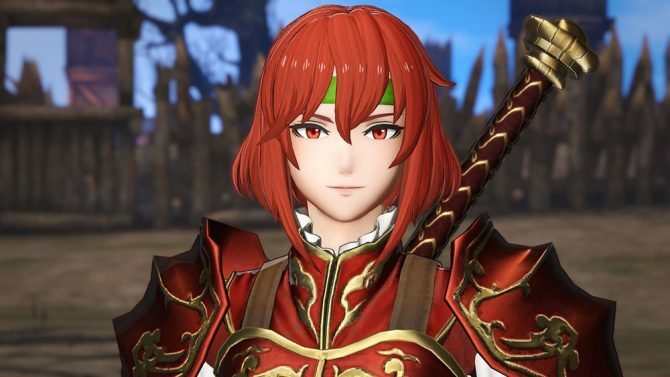 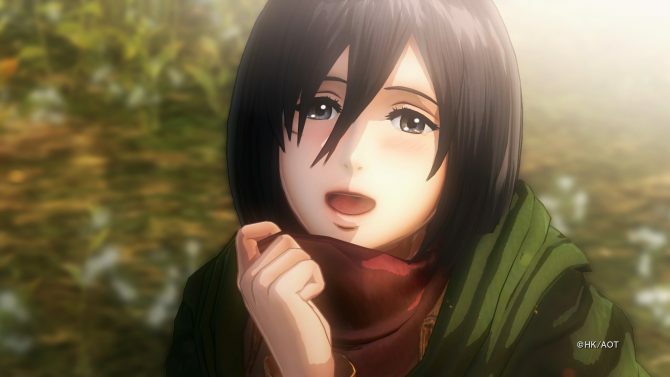 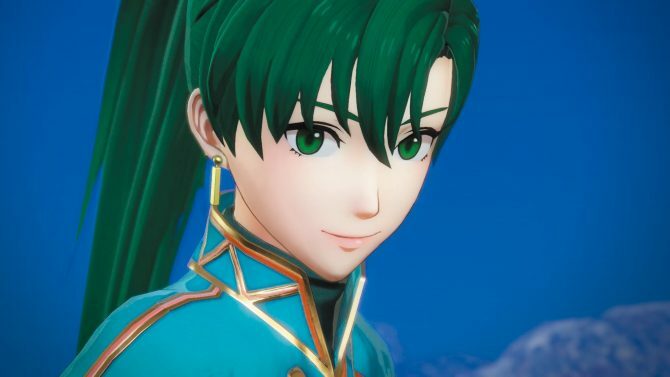 Minerva, Navarre, and Linde from Fire Emblem: Shadow Dragon show their flashy moves in three new Fire Emblem Warriors trailers featuring the new DLC. 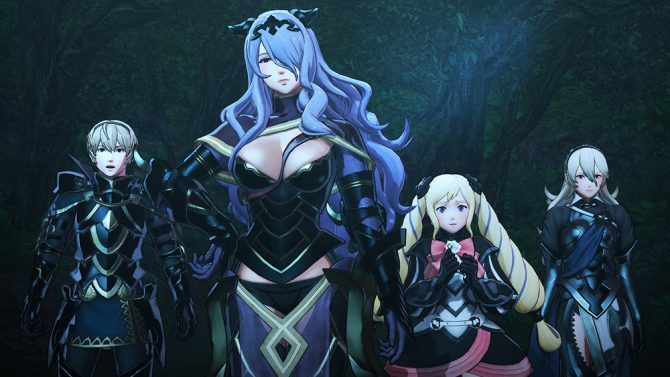 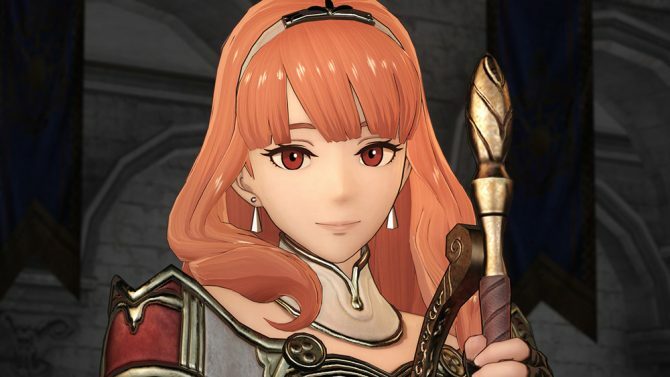 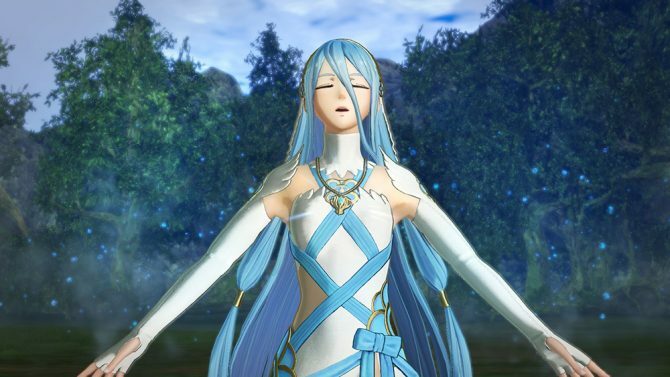 Fire Emblem Warriors showcases the moves of its three new DLC characters from Fire Emblem Fates with three separate trailers. 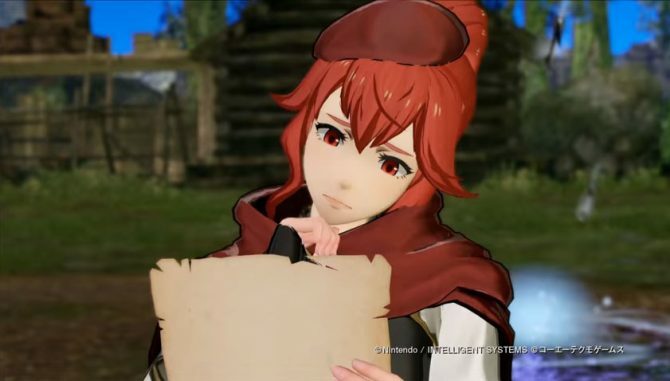 Koei Tecmo showcases the first image of the upcoming DLC for Fire Emblem Warriors for Switch and 3DS, themed after Fire Emblem Fates. 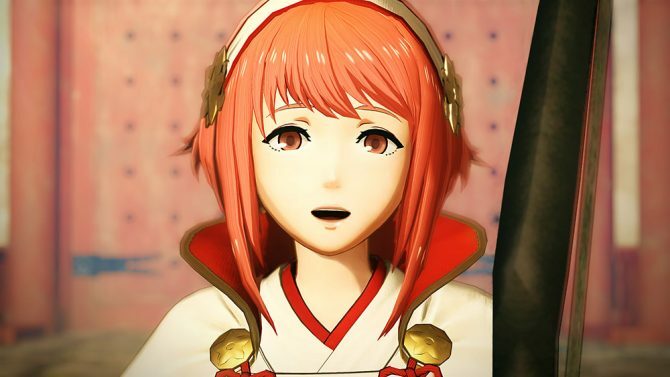 Koei Tecmo launched a new trailer for their upcoming musou crossover Fire Emblem Warriors, coming to Nintendo Switch and New 3DS on September 28 in Japan, and October 20 in North America and Europe. 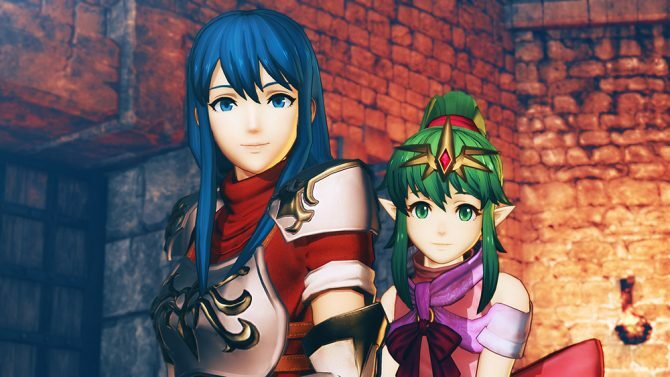 Celica, Lyn, Caeda. 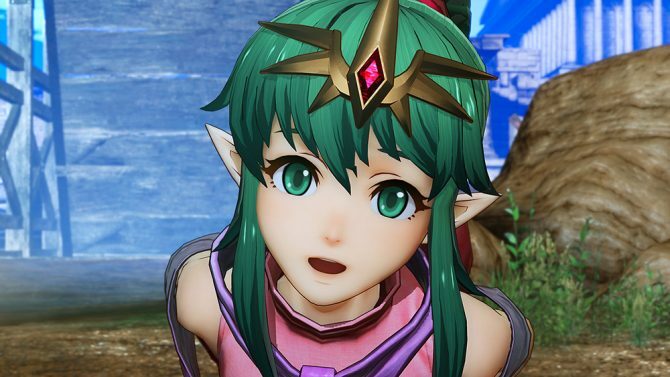 Tiki, Marth, Rowan and Lianna are featured in a brand new trailer of Fire Emblem Warriors for Nintendo Switch and 3DS. 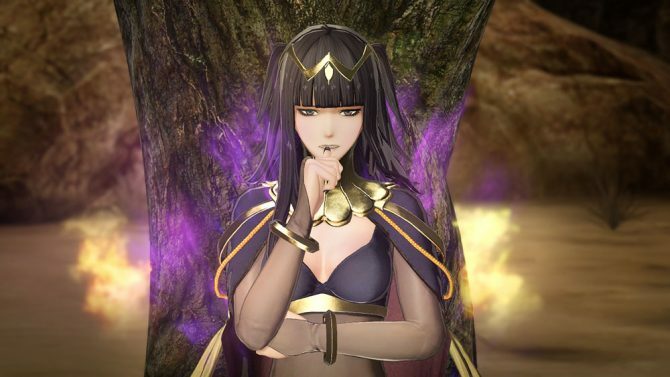 Koei Tecmo has revealed new details about the upcoming DLC for their Nintendo Switch and Nintendo 3DS exclusive, Fire Emblem Warriors. 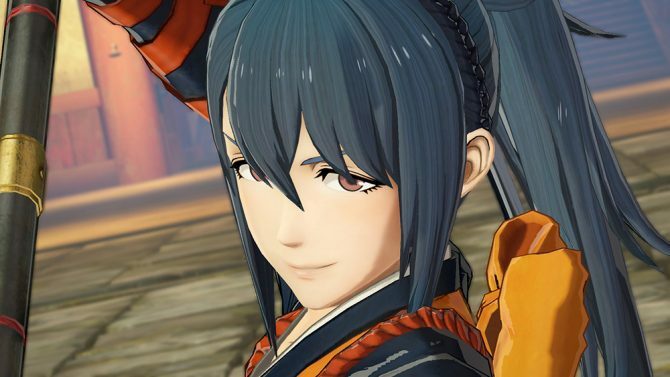 Koei Tecmo revealed two new Fire Emblem Warriors characters at Tokyo Game Show, Tiki and Caeda from Shadow Dragon and the Blade of Light. 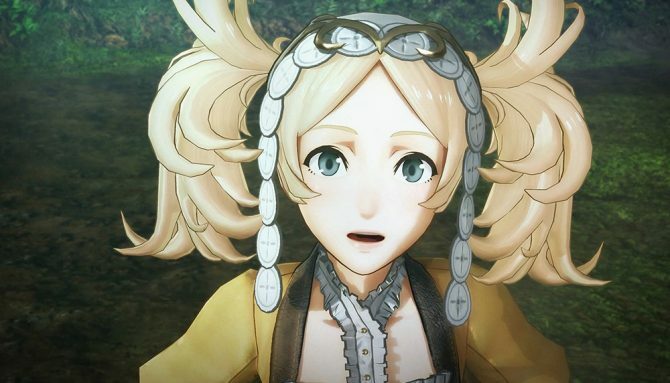 Koei Tecmo launched a new gameplay trailer for their upcoming musou crossover, Fire Emblem Warriors, coming to Nintendo Switch, and New 3DS on September 28 in Japan and on October 2o in North America and Europe. 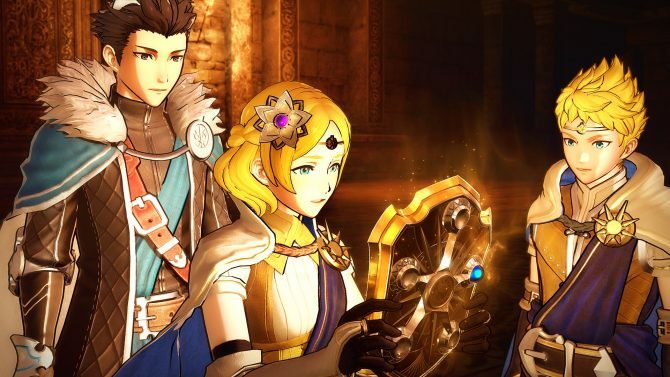 Fire Emblem Warriors for Nintendo Switch and 3DS gets two trailers at the same time, showing both sides of the war from Fire Emblem Fates. 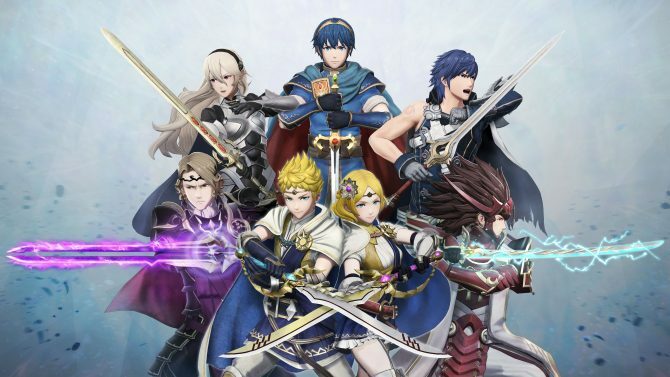 Fire Emblem Warriors for Nintendo Switch and 3DS showcases quite a few of its beloved heroes in action in a brand new trailer. 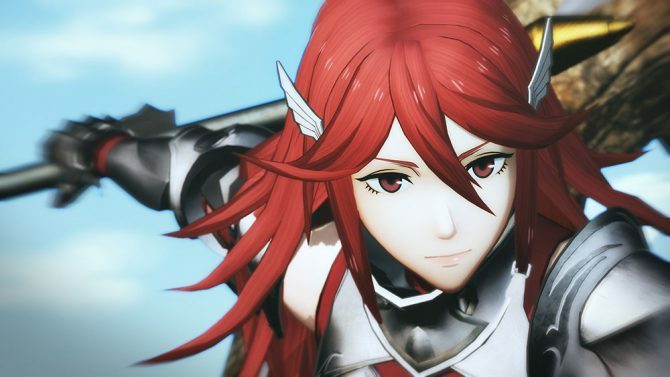 Fire Emblem Warriors for Nintendo Switch and 3DS gets more screenshots showcasingMale Corrin, Sakura, Elise and more. 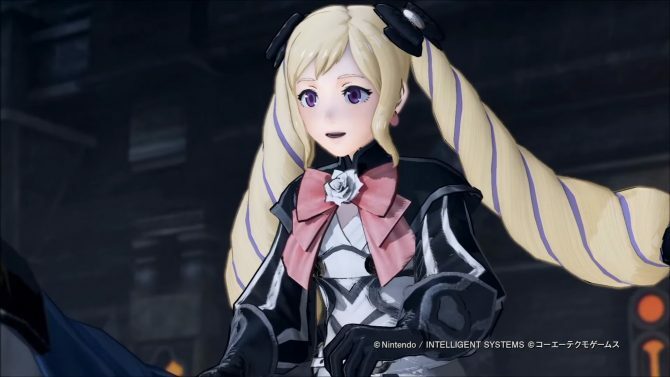 A new gameplay trailer of Fire Emblem Warriors shows Elise and her magic as she obliterates tens of enemies.